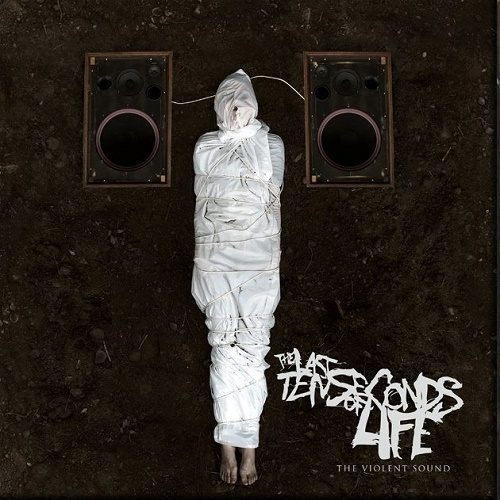 The Last Ten Seconds Of Life will be releasing their new album The Violent Sound, on October 21st through Siege Music. 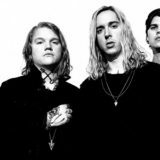 A video for the effort’s first single, entitled “Bloodlust”, is now live and can be streamed below. 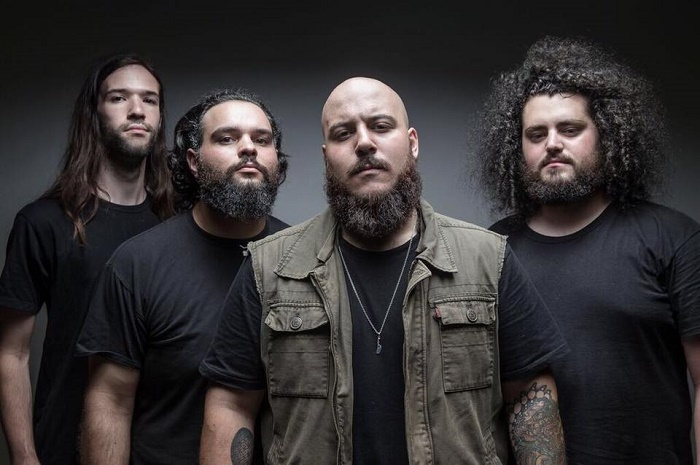 The Violent Sound is the group’s first to feature new vocalist, John Robert C., and was record with long time producing colleague Carson Slovak. Slovak also helmed their previous full-length Soulless Hymns. Pre-order it now via Merch Connection.